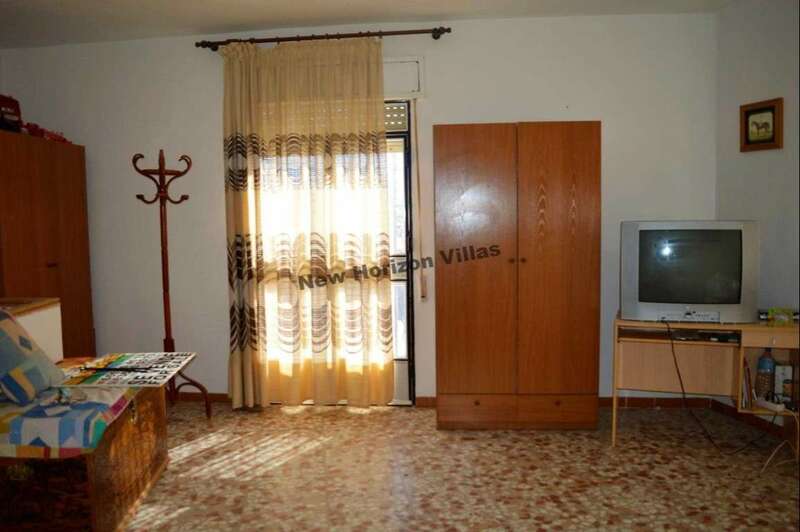 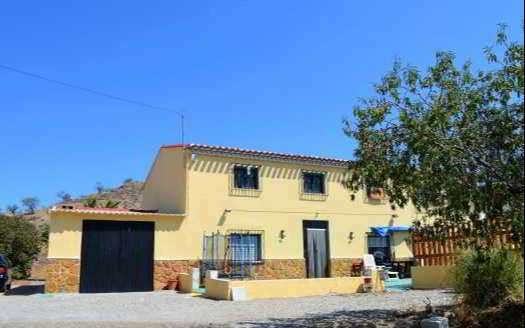 Large house in Overa with 3 floors and 180m2 built. 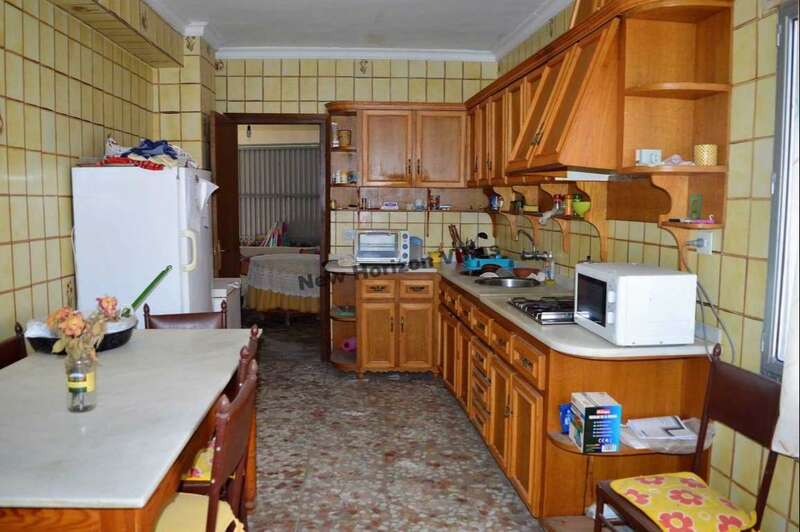 The house has 4 bedrooms, 2 bathrooms, living room with fireplace, fully fitted kitchen, and pantry. 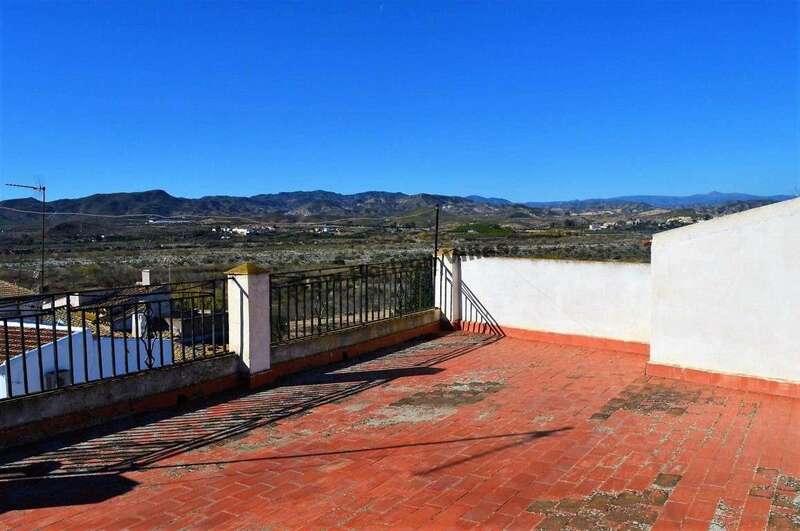 On the ground floor has a garage and on the first floor is the master room that also has a large balcony with excellent views of the countryside and mountains . 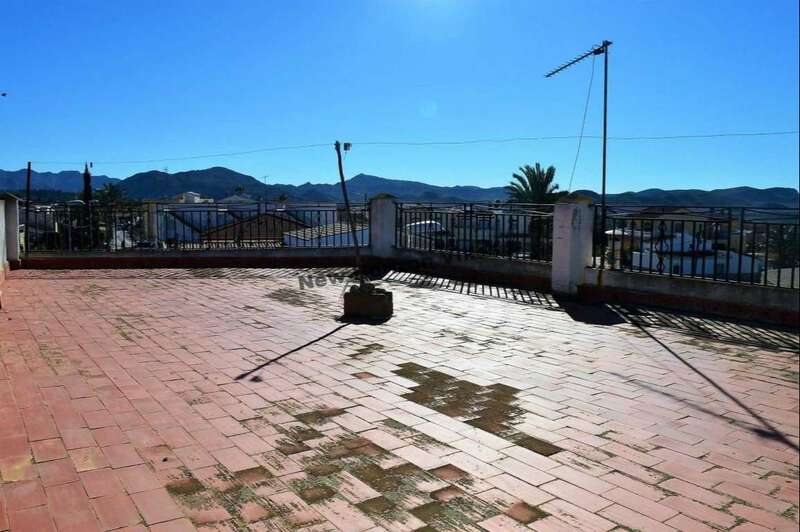 On the third floor has a large terrace ideal for barbecues, besides having excellent views. 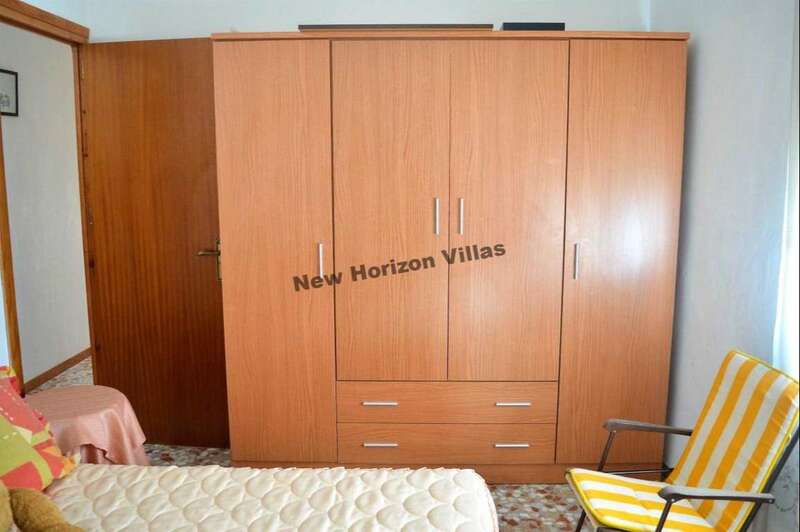 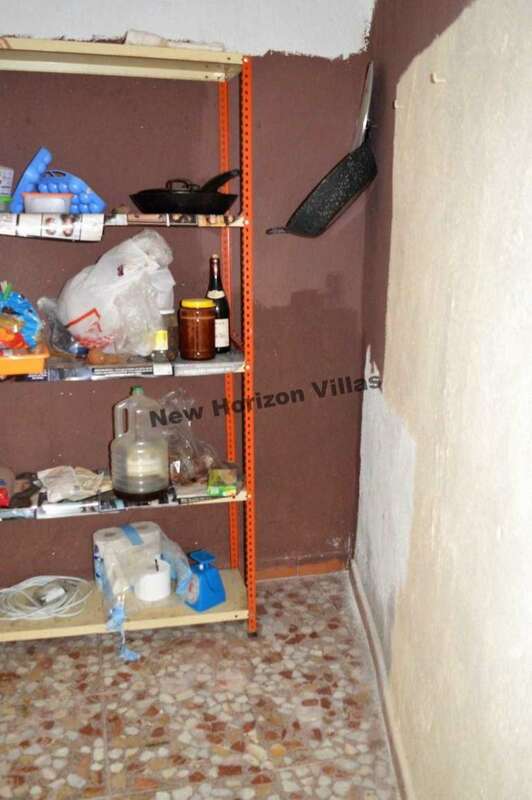 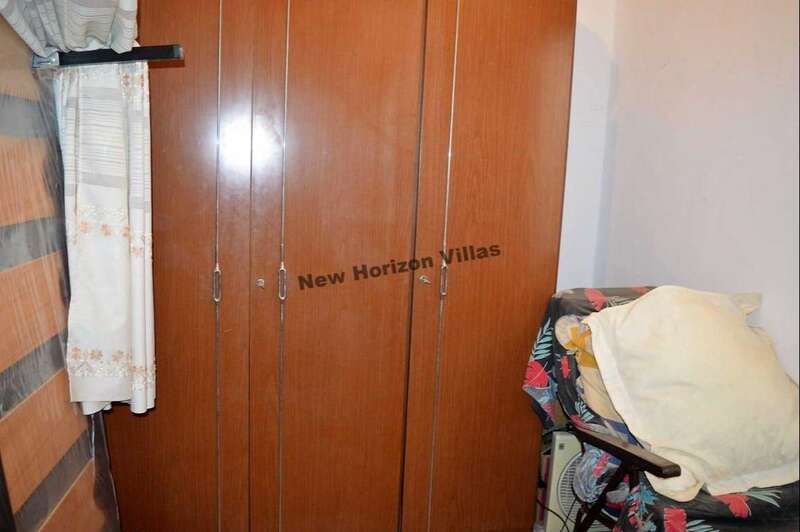 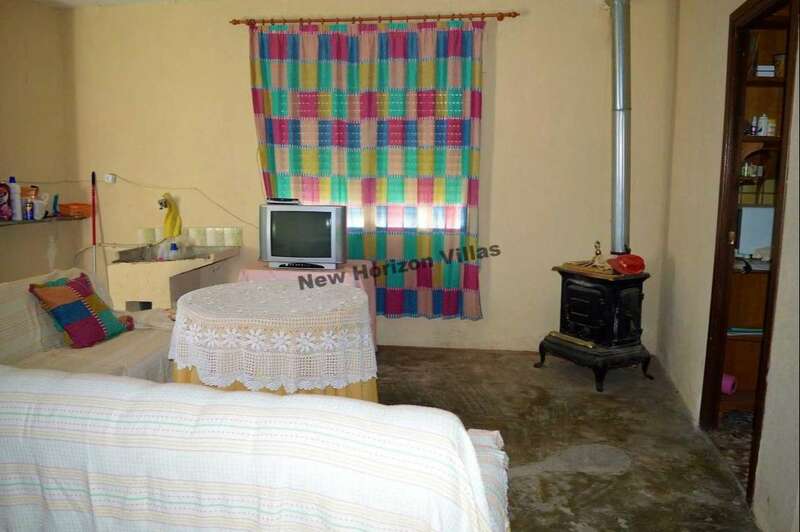 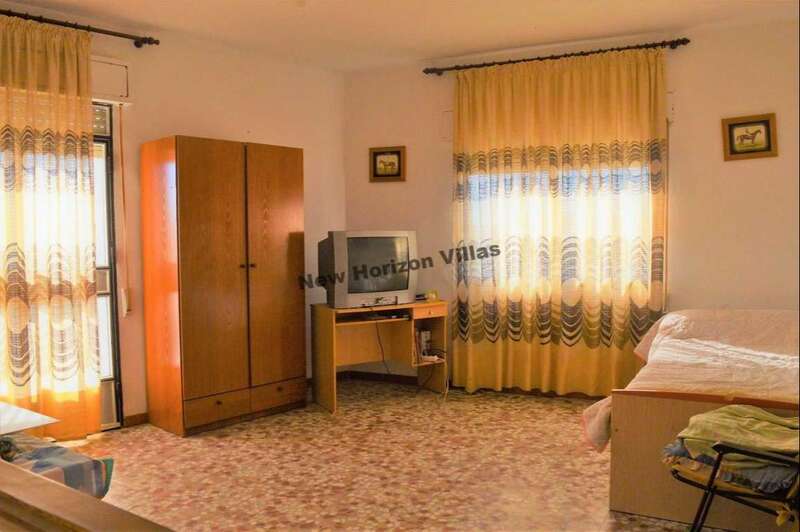 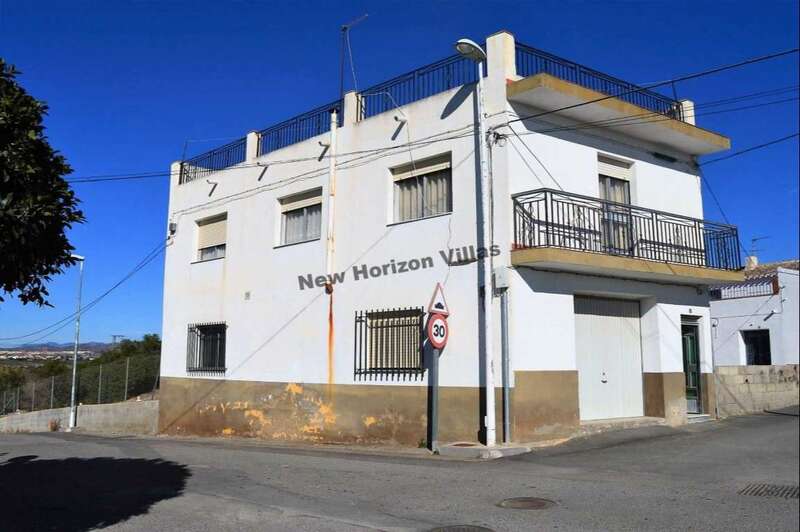 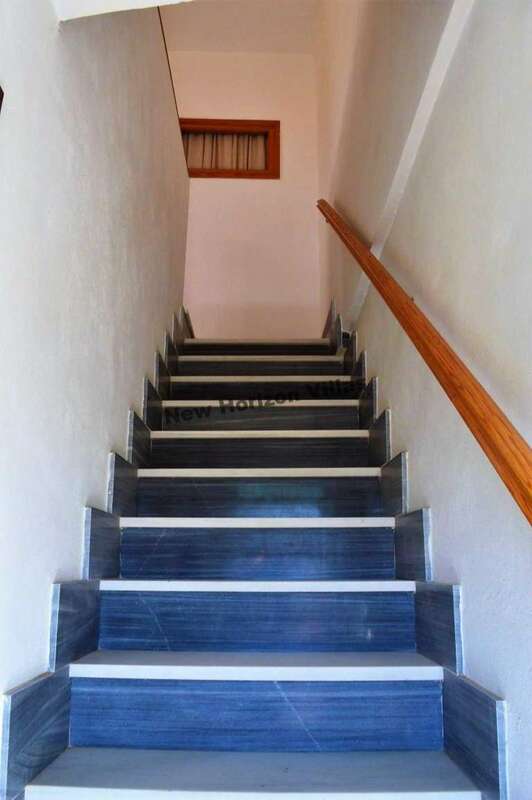 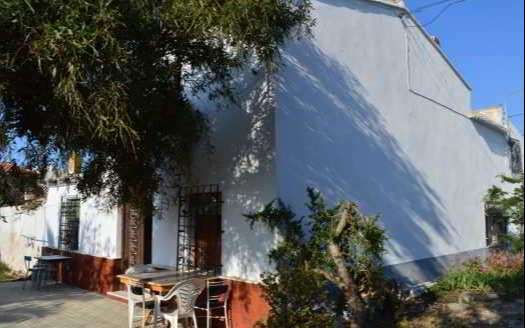 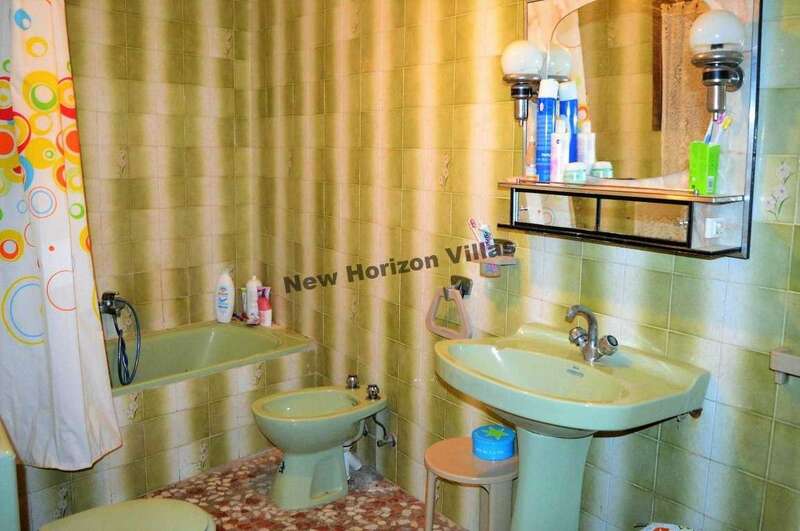 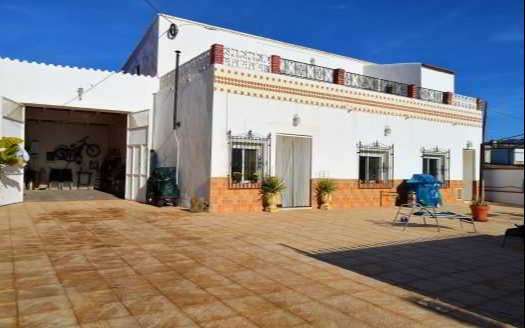 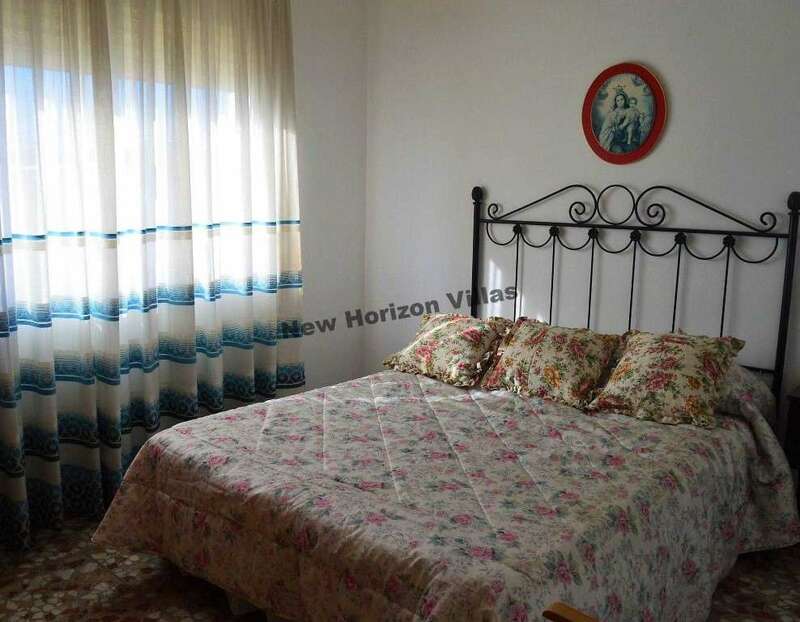 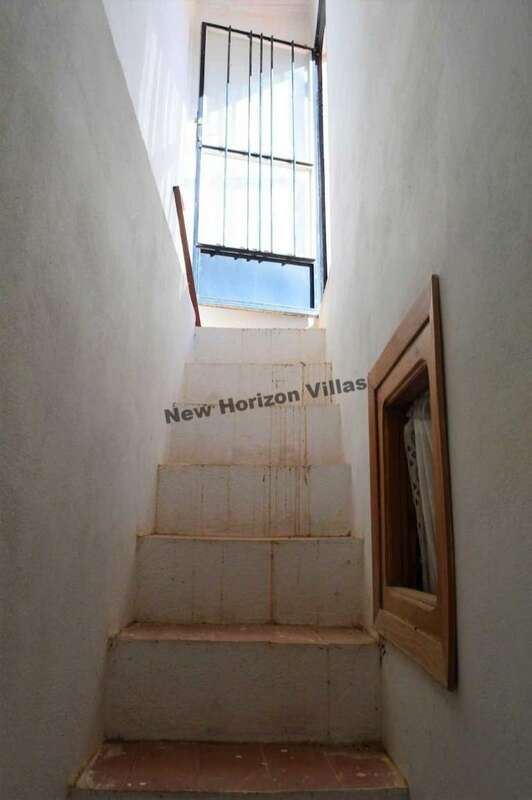 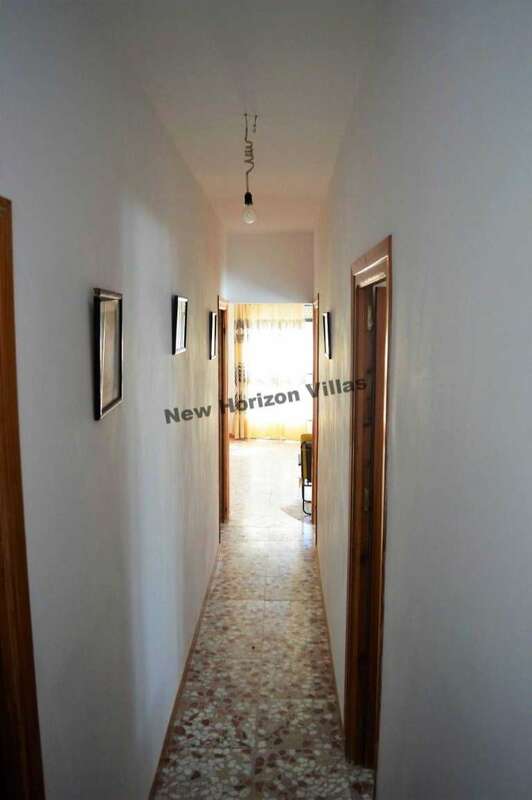 This house is on the outskirts of town but is well connected by paved roads and only 10 minutes from Huercal-Overa where you can find shops, supermarkets, hospital, and any kind of service you need. 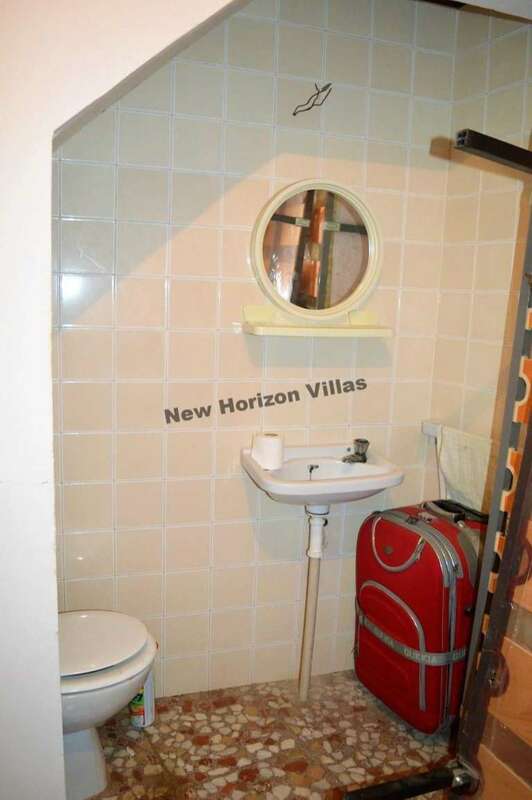 It is also only 30 minutes from the beach. 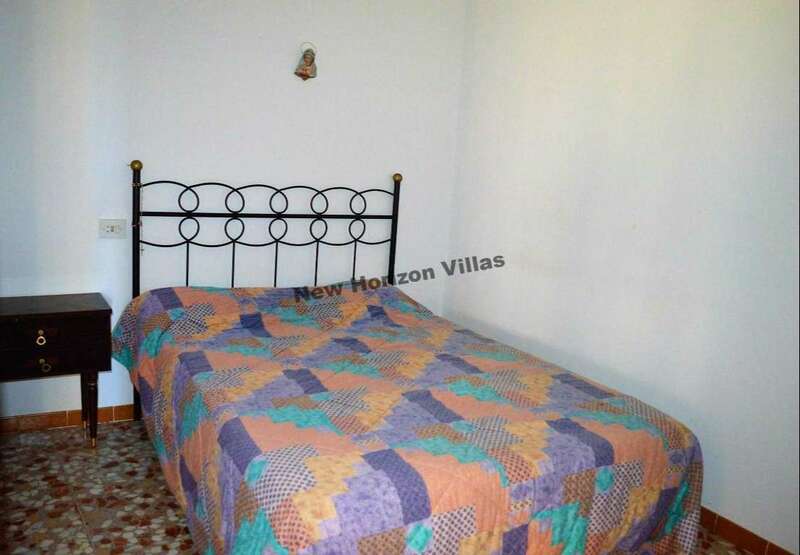 The house is sold fully furnished and ready to move into.